Tips that can help you find the product you are looking for. Our live chat to help you quickly and easily. 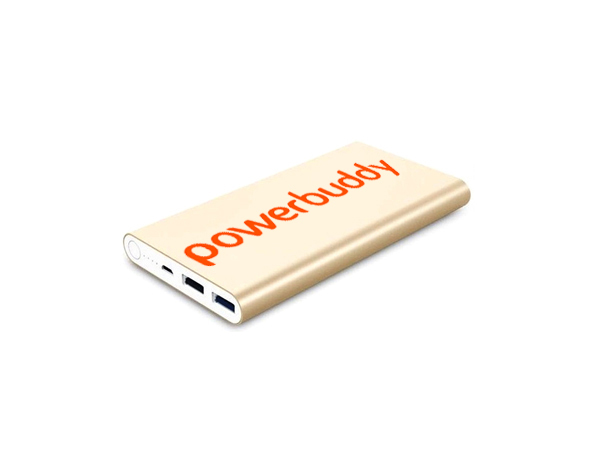 Easy quotation for all our promotional power banks. Been let down by your current supplier? A last minute client request? Simply haven’t found the time? A very friendly and efficient service with an excellent end product.